We work with a great range of partners in the Endurance Sports world to bring YOU the best service. Having stopped Martial arts, Jon focused endurance sports, successfully set up (www.salisburytriclub.co.uk) and Salisbury Road and Mountain Bike Club (SRAM)- these clubs still going strong in 2016. He has raced Ironman around the globe as a sponsored athlete; he also qualified for Florida Ironman 70.3 World Championships in 2009. Jon has also raced Trans Alp,Transalpine Lanzarote MTB, Marmotte, Xman and many more Endurance events around the world. Having followed BTF quals upto level 3 and BC quals unto level 2 and UKA quals to level 1. Jon has been recognised National for his coaching through 220 Triathlon magazine and Regional awards. 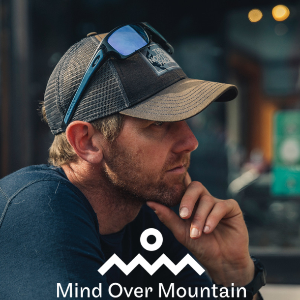 Under Jon's coaching athletes have achieved, World champion titles in MTB, National Titles in Triathlon, Multiple GB Triathletes, Multiple Kona qualifiers, National ranking XC riders. Jon is Head coach for Marin Stans (UCI) Enduro Race Team. Jon understands the process from grassroots to professional athletes and uses his wealth of knowledge to help all achieve their goals. Success. Coach Jonathan Fearne has been notified of your message.